Axomia Gohona (Assamese traditional jewellery) looks Beautiful on women of all ages. 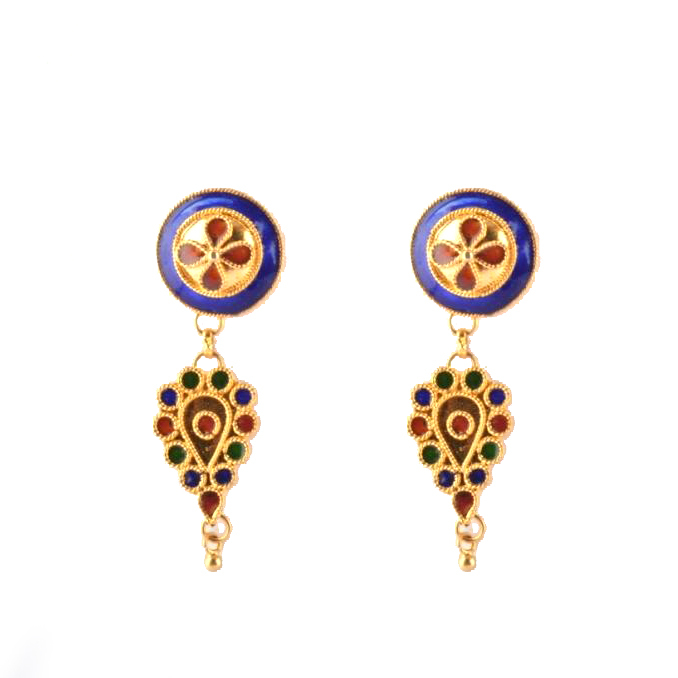 It is one of the most ravishing forms of Jewellery work worldwide. Assamese brides primarily wear Traditional Assamese Jewelleries on their Wedding. The design includes Pepa (an instrument made from Buffalo horn) and Jaapi. 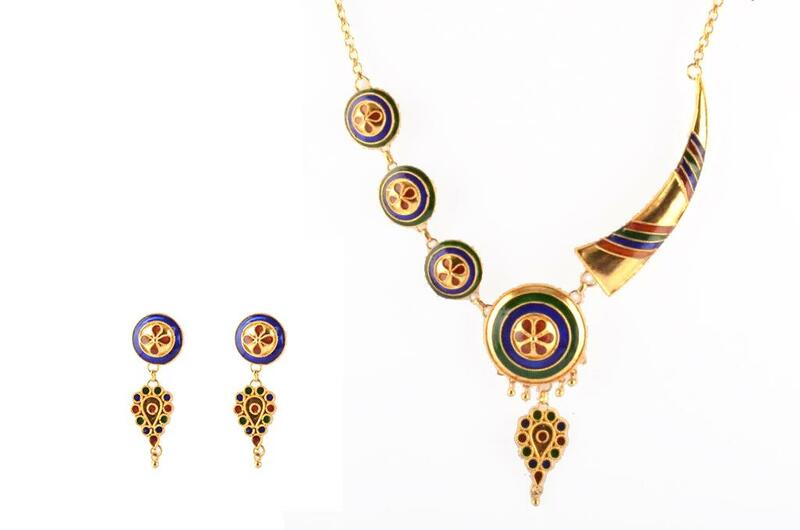 Assamese Traditional Jewellery or Axomia Gohona is completely handcrafted and only specialized artisans can make them. The main frame is silver made and finally it is covered with very thin gold foils or LEAF-GOLD (Paat-Xun). 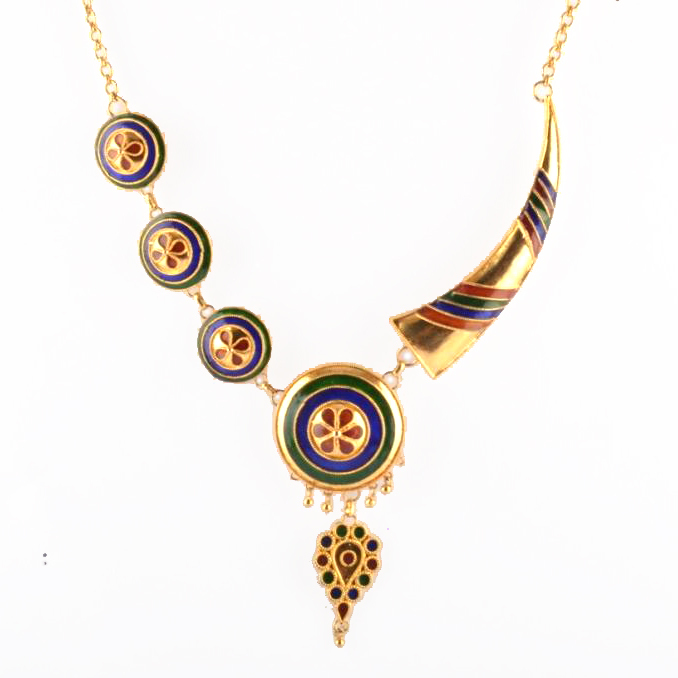 Variety of Stones are embedded and Meenawork is used. This particular kind of jewellery is very affordable and requires low maintenance. Mekhela-Chadar, the Traditional Assamese attire is the ideal match with these designer Jewellery sets.